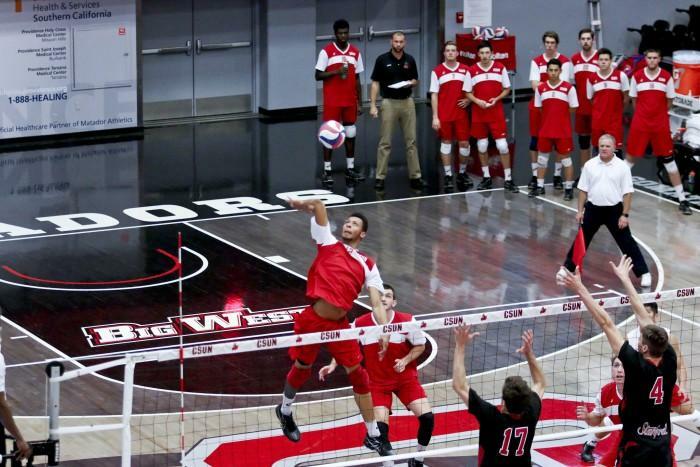 CSUN men’s volleyball fell in straight sets to UC Irvine in Thursday night’s conference match. 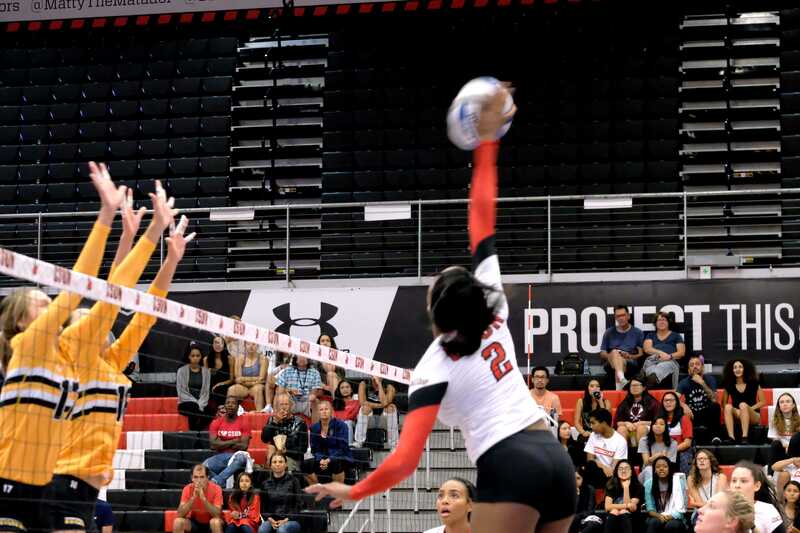 The 10th ranked Matadors came up short against the Anteaters and no longer control their destiny for a birth into the MPSF playoffs. The first set ended in a 25-17 loss behind Irvine’s .632 hit percentage to start out the game. The second set ended up 25-18. 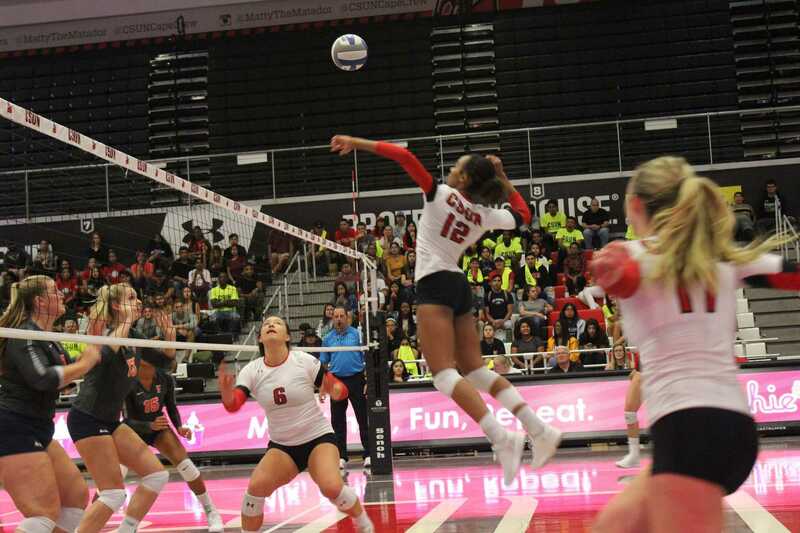 The last set was close but the Matadors fell 25-23. 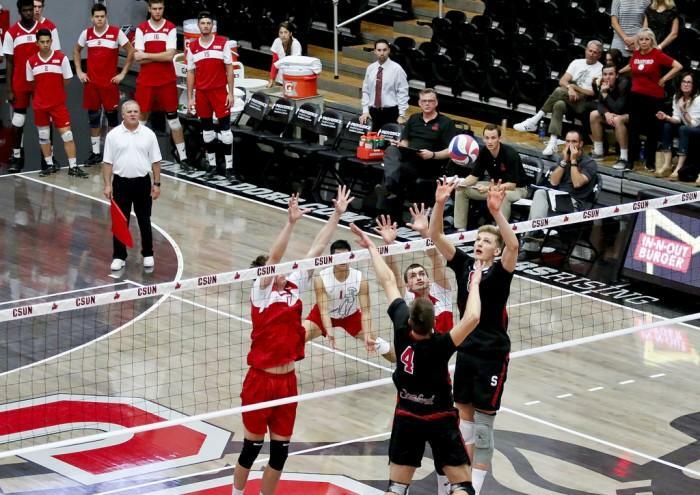 CSUN’s Brian O’Gorman led the team with four digs. Dimitar Kalchev led with 10 kills on 20 total attempts. 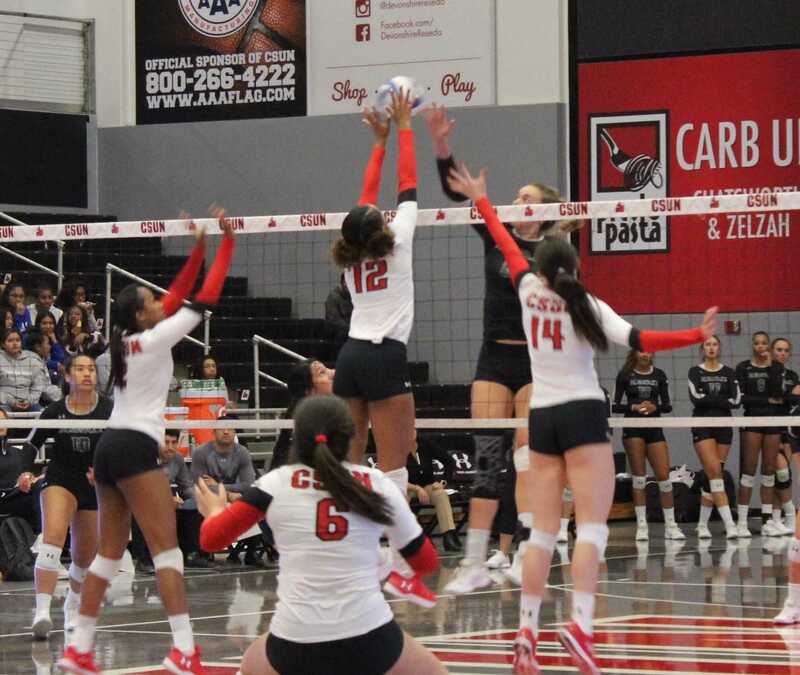 CSUN, Cal Baptist and UC Irvine currently share the eight spot at 6-14, but after losing to UCI, CSUN now has to win at UCSD and hope Irvine loses to Long Beach State. 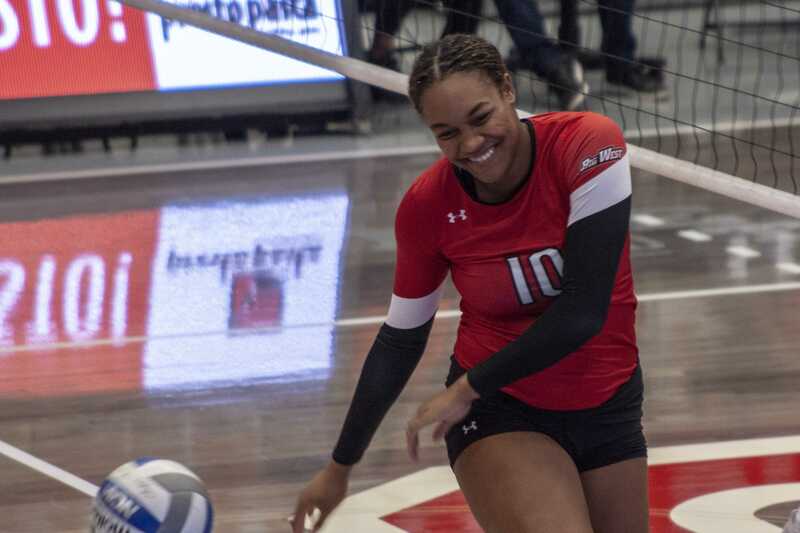 The Matadors head to San Diego to face the UC San Diego Tritons in the final match of the season. Tip- off is at 7 p.m.